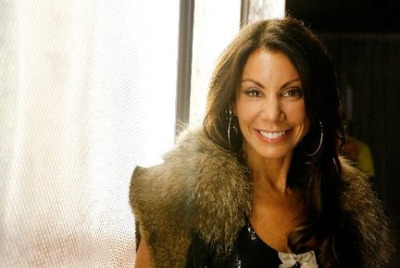 Danielle Staub has opened up about why she had to walk away from the Real Housewives Of New Jersey. Should Danielle get her own show? What do you think?